Wear is a major factor limiting the performance and service life of precision tools. Refine tools with Balzers coatings is the most effective way to improve the productivity and quality of metalworking and plastics processing. Whether engines or drive trains, oil pumps or brakes, headlights or rims, bodywork or interior: in modern motor cars, motor cycles, trucks, ships and trains there is hardly anything, in manufacture or in operation, where Oerlikon Balzers coatings are not involved. Continuous operation and extreme environments place the highest demands on the individual parts of windmills and turbines, components used in oil & gas exploration, and on the processes used to manufacture these parts and components. Oerlikon Balzers can provide the optimum solution in each case. Oerlikon Balzers offers a broad range of surface solutions that significantly improve the performance and durability of parts manufacturing tools and precision components used in a wide range of engineering applications. 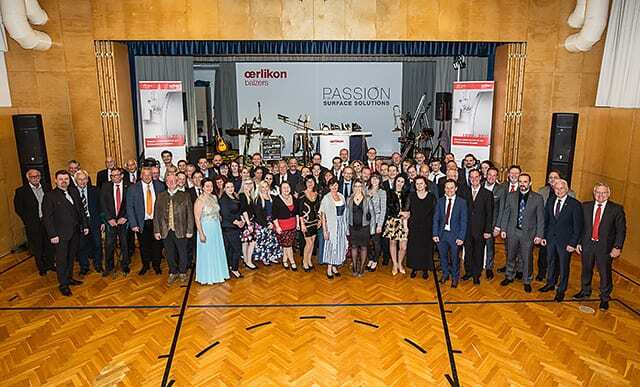 Oerlikon Balzers is one of the world’s leading suppliers of surface technologies that significantly improve the performance and durability of precision components and tools for the metal and plastics processing industries.